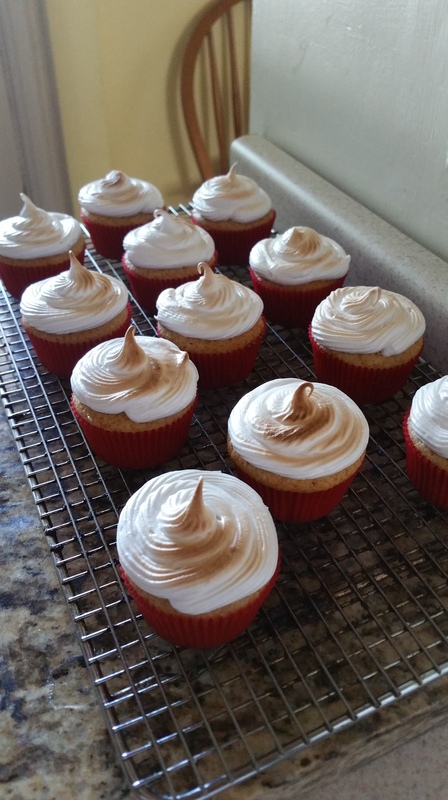 When I woke up on my birthday last month, I had a strange lack of ingredients in the house. 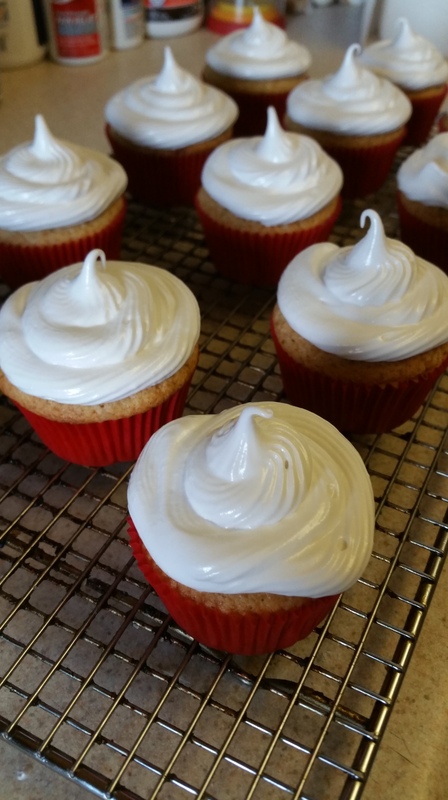 Less than a stick of butter, no powdered sugar, and no milk specifically. Not ideal for someone wanting to make birthday cake with frosting, but certainly by no means an impossible task. What I came up with was actually pretty delicious and reminded me a lot of a cake I used to make for Joe a lot when we were first dating. 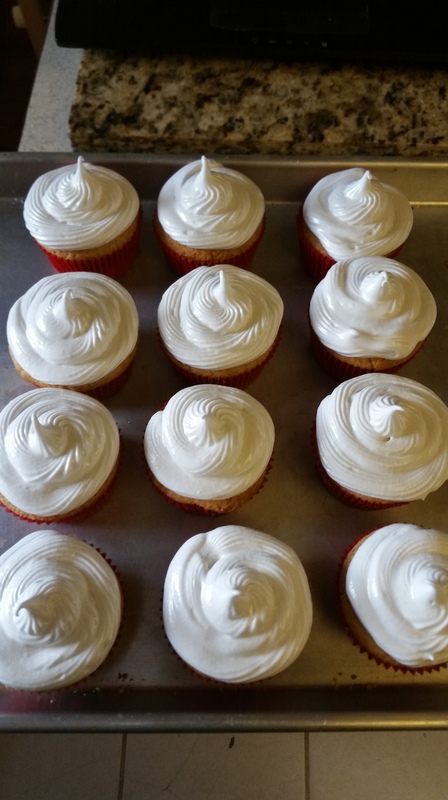 As for the icing, normally I’m a buttercream kinda lady, but toasted Italian meringue may have won my heart over. It was light and crisp on the outside, and soft and marshmallow-y inside. A perfect companion for this warm, spicy cinnamon cake. 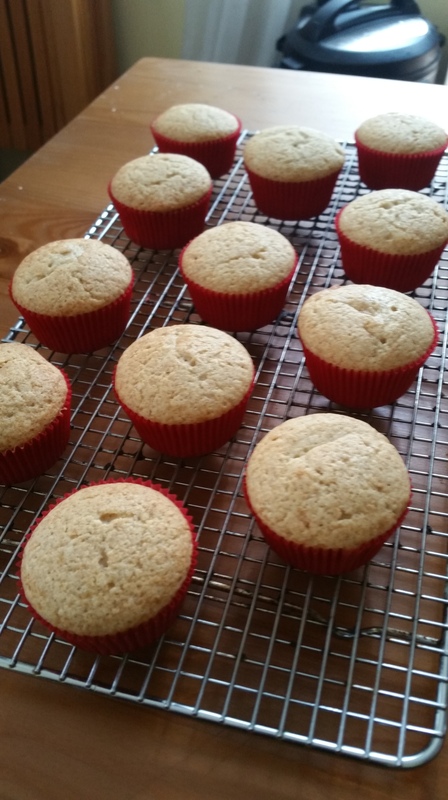 Preheat the oven to 350 degrees and grease 12 muffin cups or line with paper liners. 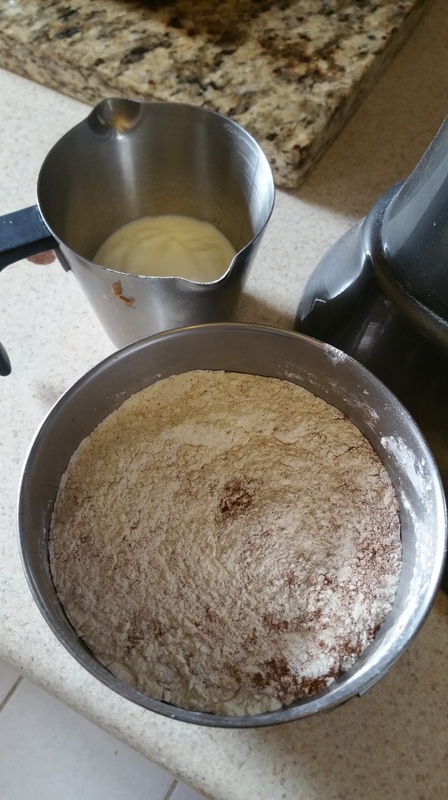 In a small bowl, combine the flour, salt, cinnamon, and baking powder and set aside. 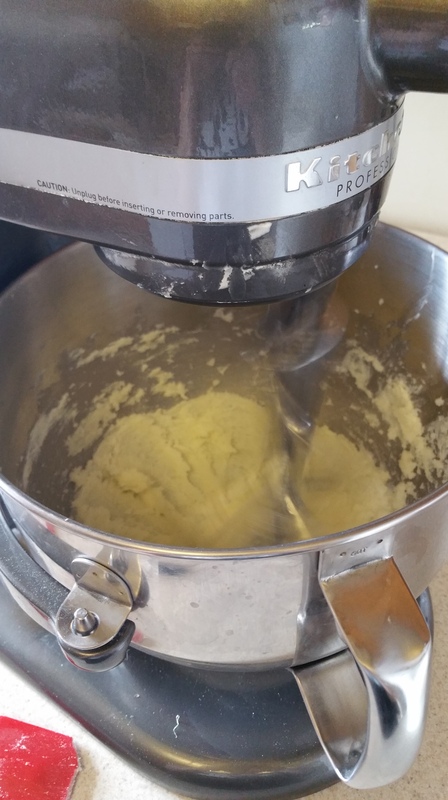 In the bowl of a stand mixer or using a hand blender, cream together the butter, cream cheese, and sugar until light and fluffy. 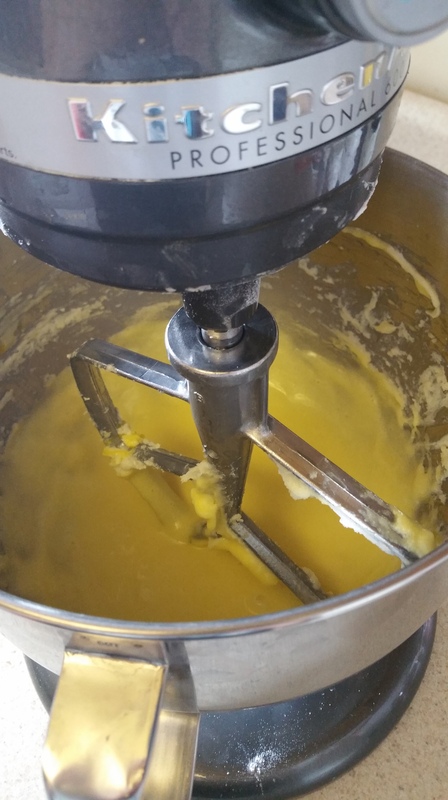 Add the whole egg and egg yolks one at a time, mixing between additions and scraping down the bowl. Then add the almond extract. 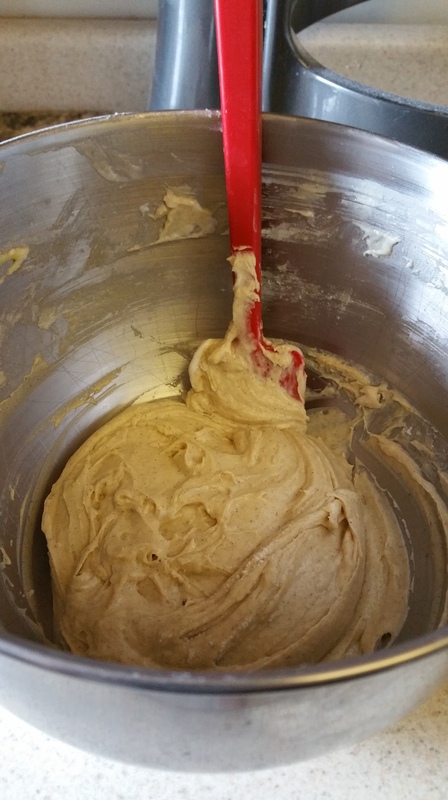 With the mixer on low speed, alternate adding the yogurt and the dry ingredients to the wet ingredients, scraping the bowl between additions, until everything is just combined. 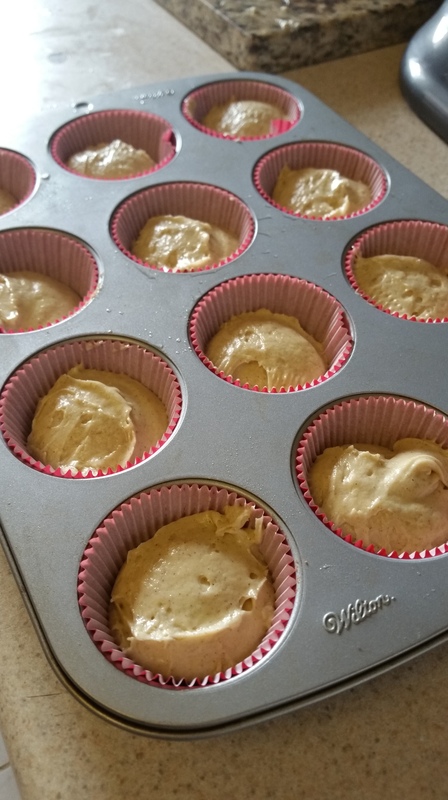 Divide the batter evenly among the cups. Bake for 23-25 minutes or until a toothpick inserted in the center comes out clean. Cool completely. 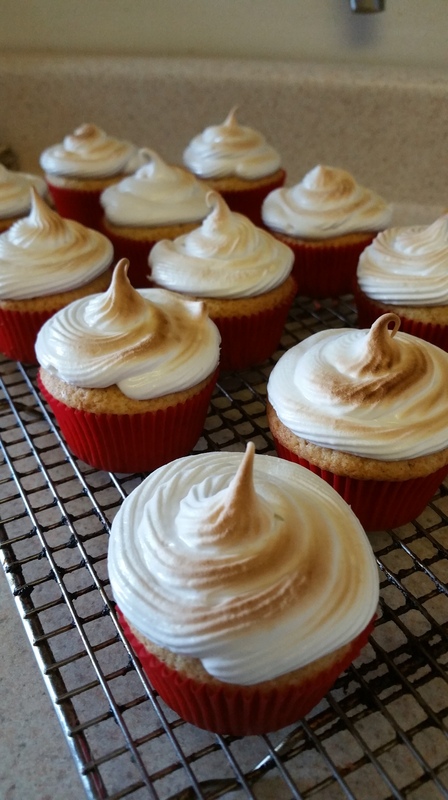 To frost, spoon or pipe the meringue on top of the cupcakes and then place under a broiler for 15-30 seconds or use a blow torch to lightly brown the meringue. These were a pretty delicious way to celebrate #32, I have to say. I bet they’d be great with other toppings too, like maple buttercream, or a crisp brown sugar and oat crumble. Give them a try soon!